What the spud is going on everyone! These past 5 or 6 weeks have been the most exhilarating, eye-opening, and mind-boggling weeks of the year. To start it all off, we attended Gamescom in Cologne, which was an amazing experience. For those who haven’t heard, we partnered up with Daedalic Entertainment and we are now officially working together to develop and publish Holy Potatoes! We’re in Space?! We got to meet members of their team in Germany, officially sign our publishing agreement, and meet a few of the other developers that are working with Daedalic. 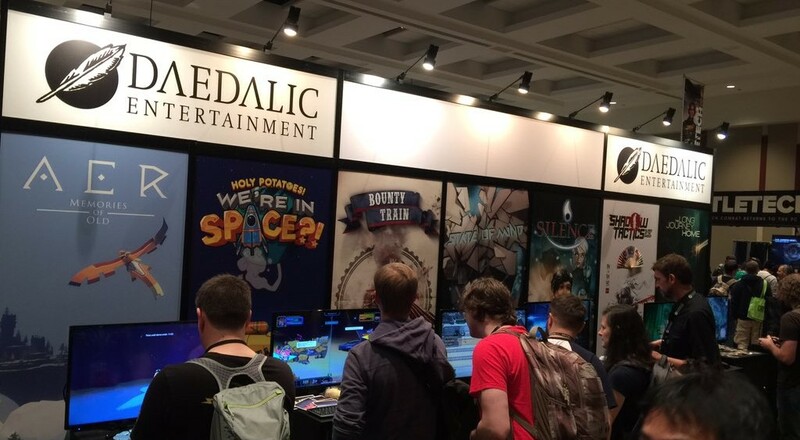 The week after Gamescom I had the privilege of heading to Seattle to attend PAX Prime with Daedalic and Kalypso to showcase We’re in Space?! 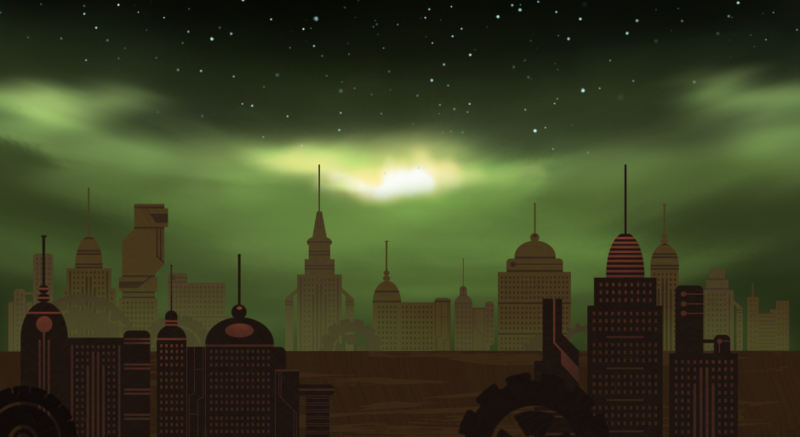 alongside Shadow Tactics, Long Journey Home, Silence, and other amazing titles. The guys behind these games were some of the most passionate, humble, and fun-loving people I had the pleasure of meeting! A couple of us also got to try Star Trek: Bridge Crew which was absolutely fantabulous. Shortly after PAX West, we quickly zipped up to Tokyo to showcase at Tokyo Game Show where we had our very first non-indie-area booth. 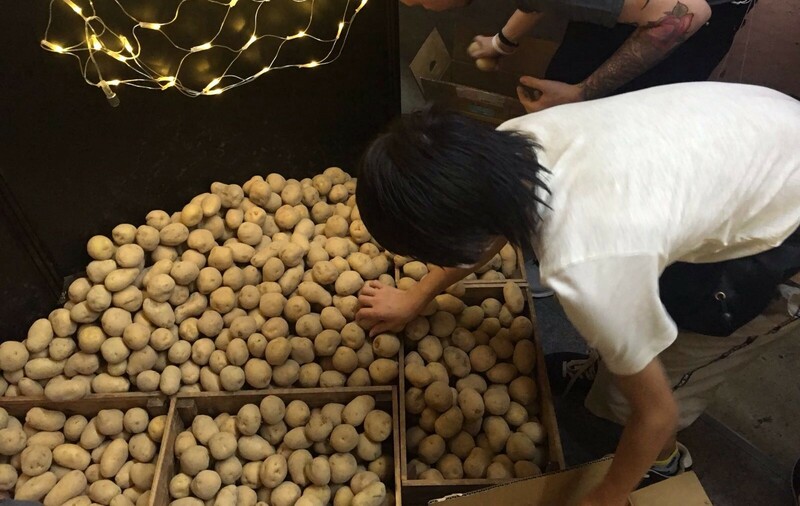 Not only did we have a much bigger booth than we are used to, but we also had 3000 potatoes with us. It’s not even an exaggeration, the folks over at Matsumoto-farm gracefully partnered up with us and we built a pyramid of potatoes to showcase our collaboration. I know it looks a little underwhelming, but a quarter of the potatoes were already packed away, and it did weigh almost HALF A METRIC TONNE. Think about it, that is close to 500 kilograms (which is like, 6,000,000 pounds for the American folks) of unadulterated starchy Hokkaido goodness. 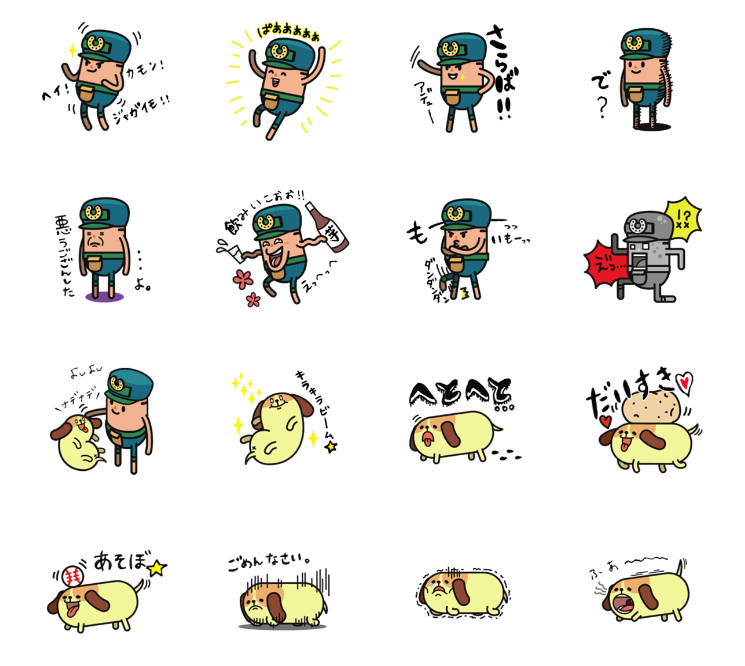 Besides the potatoes that we showcased, Matsumoto-farm had collaborated with us to make LINE stickers! They are currently being sold worldwide and you can pick them up right HERE. Lastly, when we were showcasing Holy Potatoes! A Weapon Shop?! last year we had made a giant plushie of Jagamaru (our resident potato dog) and brought him all over the world to the conventions we attended. Since we needed a mascot in our new title, we decided to create Mochi-sama; the newest member of the Holy Potatoes family and the first ever potato cat to exist. As of now, we have a giant plushie version and a small plushie keychain. 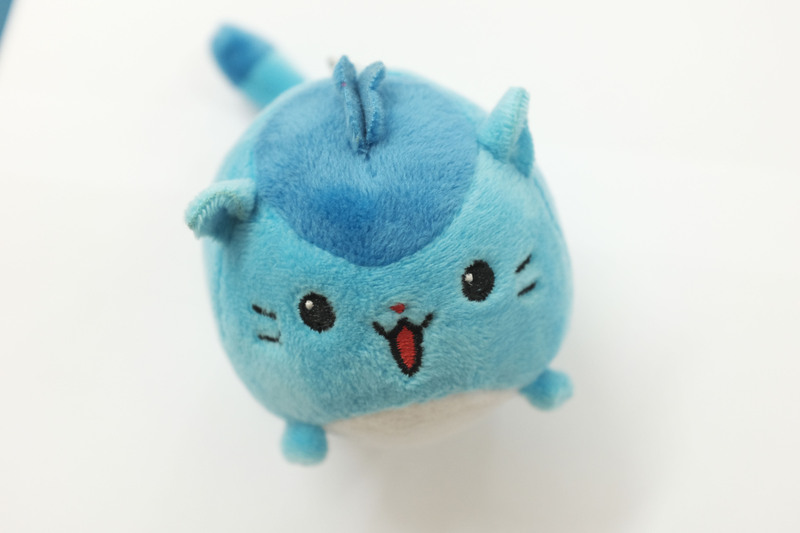 We are figuring out ways of setting up an online site where we will be selling the Mochi-sama and Jagamaru plushies, amongst a bunch of other lovely Holy Potatoes! merchandise. As soon as we have all the logistics figured out, we will be letting everyone know when are where they will be able to check out all our available merch!